Biba develops and operates video messaging apps aimed at business users, which offers things like scheduling and management, contacts and presence management, messaging services, screen sharing, and administration features for IT managers. It also holds patents related to video conferencing and audio streaming which have recently been transferred to Amazon Technologies. Amazon has been building out Amazon Web Services as marketplace for third-parties to build their services on, but they’ve also developed some of their own, including an email and calendar service called WorkMail and a a desktop virtualization service called WorkSpaces. Adding a workplace collaboration and conferencing product to that mix would be one way to become more competitive against the likes of Microsoft, which rivals AWS with Azure and its own extensive range of enterprise software. 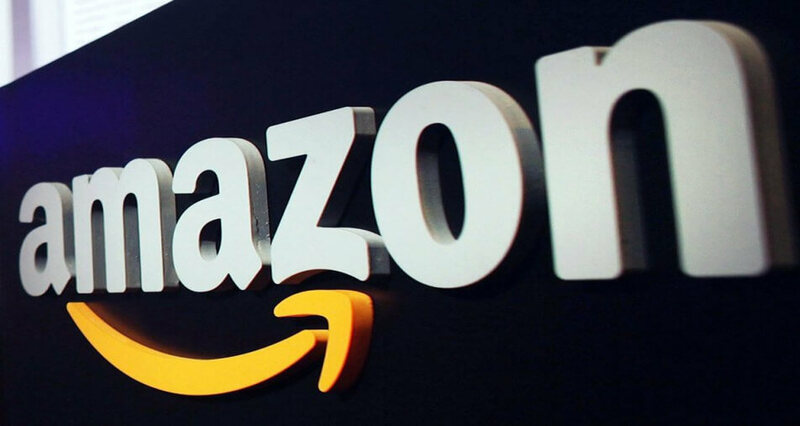 TechCrunch speculates another area where Amazon might end up using some of Biba’s technology is to expand Twitch — which it acquired in August this year — into a B2B platform.